Large 1 Bedroom 1 Bath with an awesome office- den room. This apartment is approximately 619 sq ft and location could not be better! 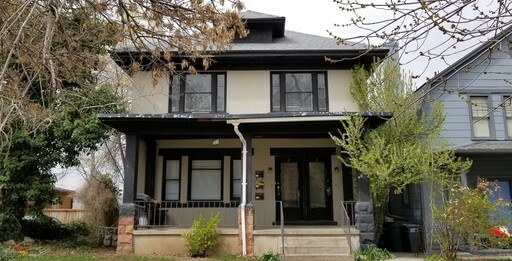 just off 1200 East and E Broadway, the home is just a five-minute walk to the University Of Utah Campus as well as parks such as Faultline Park, and close to restaurants. When you walk into the home you will walk into the kitchen and dining area, you will walk through the kitchen to enter the living room, Wall to wall carpet covers the floors in the living room, hallway and bedroom. Off the living room is the bathroom, as well as the bedroom. Off-street parking (rear of property), Water/Sewer/Trash included. Tenant responsible for Gas & Electric. The tenant will be required to pay $15.00/mo to RPM for a Property Damage Loss Waiver. Any additional renter's insurance may be secured at the tenant’s own expense and is not mandatory.